1. Whether the land has a title deed popularly known as a Chanote and if it does, one has to go through the details to make sure everything is in order and as per the country’s rules and regulations. 2. Whether the land is owed to someone else in that it could be given as security for loans or could have been lost in gambling. 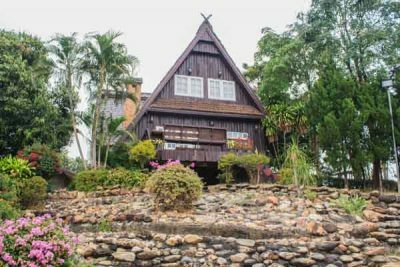 To buy land Thailand can be tricky considering that that many of the Chanote papers have been lost, misplaced or even gambled away in late night card games. 3. If someone needs to be a Thailand citizen to become a landowner? Owning land in Thailand calls for one to be a native either by marriage or by birth. If neither of them applies, one can approach a real estate company and become a shareholder or buy a company that owns the land. 4.Why the owner is selling the land, especially if they are desperate to sell as it could be having underlying issues. 5. How long the land has been for sale as it could be overvalued which could make it stay in the market for long. In that case, one should negotiate hard as the land could not be worthy of the stated value. 6. Who will be paying the fees to be incurred in the process which comprise of the transfer fee, business tax, stamp duty and withholding tax? Establishing who will be responsible for these expenses is of the essence to avoid carrying unexpected burdens on extra fees which the seller should often incur anyway. 7. Is the land easily accessible, and is there ample supply of water and electricity? Before settling for any land purchase irrespective of how promising the deal may sound, one should avoid going for land in remote areas. This is because it gets more expensive when it comes to developing. It is also essential to own the legal access to the land being bought. 8. What size of land is one allowed to buy and what is the usage code which states if one can develop the land or it is only for farming? 9. Is the land adjacent to rice-farming lands as people surrounding the area may not approve the idea of developing by building? It’s never a good idea to get on the wrong side of the locals. 10. Whether the land is being auctioned as the price is likely to get hiked for recovery of loans and other items that may have been taken on credit by the seller. 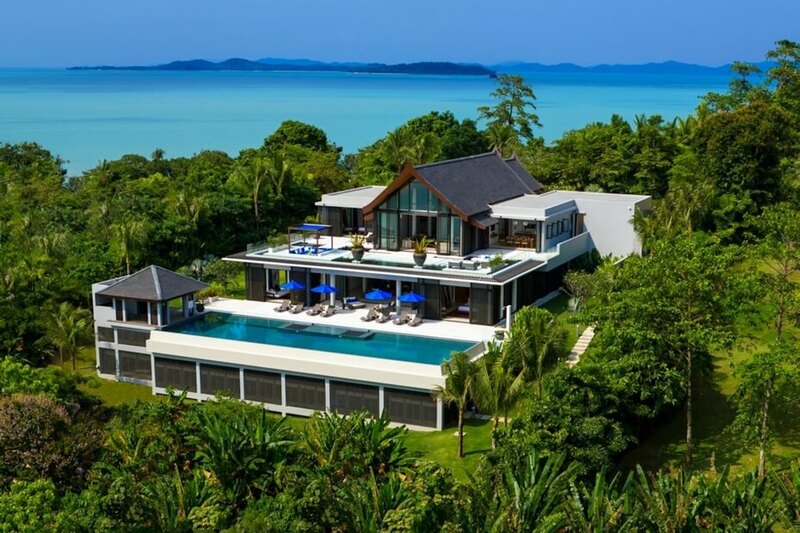 Buying land in Thailand can be a nightmare but that can be taken care of by ensuring you use a reputable agent. 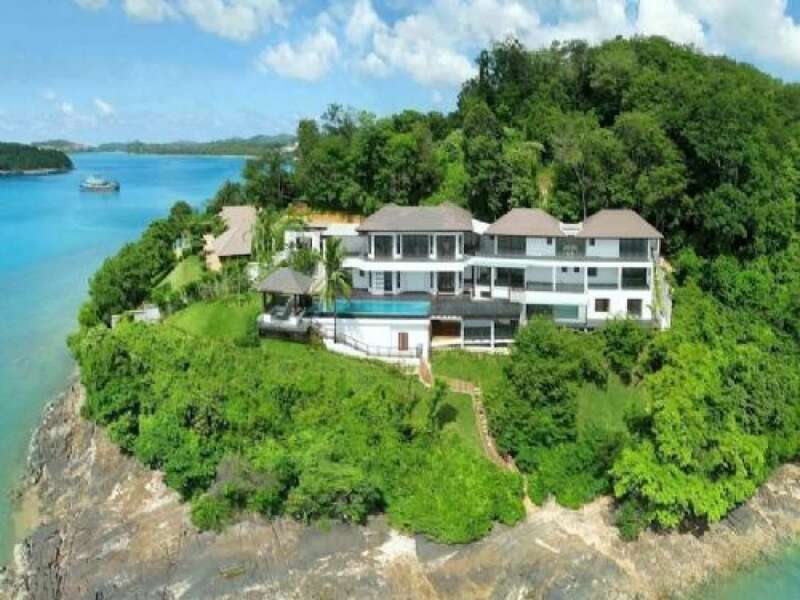 When using the services of Koh Samui Construction, buyers are assured of a variety to choose from, and the fact that they buy from sellers who have title deeds means they are genuine. In that case, once a buyer gets all these questions answered, they can choose to settle for a seller or engage an agent which is safe and assuring.